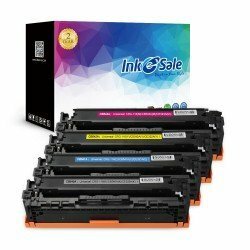 Directly get sharp documents and images in a shorter time and easily avoid printing troubles, inkesale HP Color LaserJet CP1518ni Toner is fully satisfying your these printing demands. 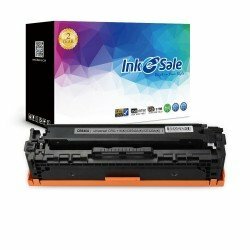 The components of our compatible toners are 100% brand new to ensure help you get pleased printing guarantee. If you have any puzzles on our products, feel free to consult our customer service team, we will provide you thoughtful customer service and the efficient solutions to help you out. Buy now and get extra discounts to enjoy the best printing results.